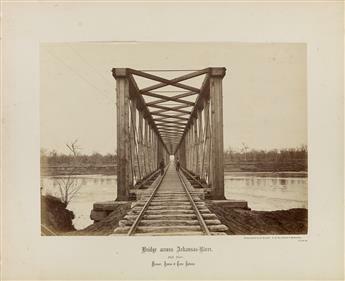 ROBERT BENECKE (1835-1903) A suite of 14 photographs pertaining to the Missouri, Kansas & Texas Railway. 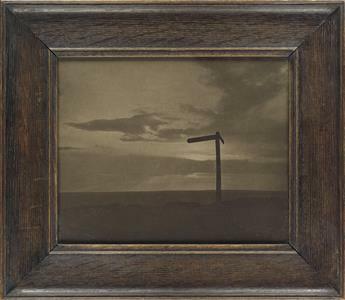 FRANK MEADOW SUTCLIFFE (1853-1941) Quo Vadis? 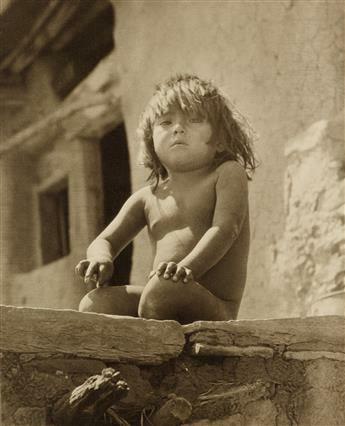 FREDERICK MONSEN (1865-1929) Native American child. 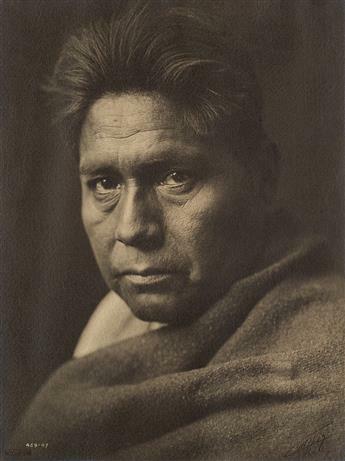 EDWARD S. CURTIS (1868-1952) Before the Storm (Apache). 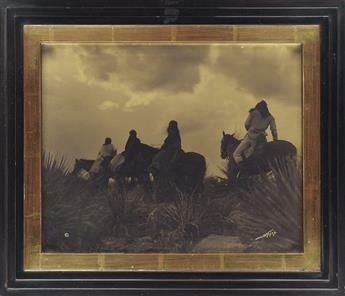 EDWARD S. CURTIS (1868-1952) Horse Capture, Atsina. 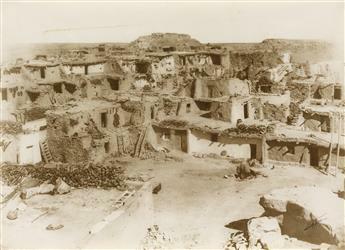 EDWARD S. CURTIS (1868-1952) An Oasis in the Badlands. 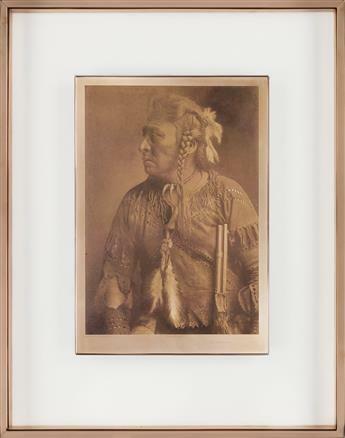 EDWARD S. CURTIS (1868-1952) Judith--Mohave. 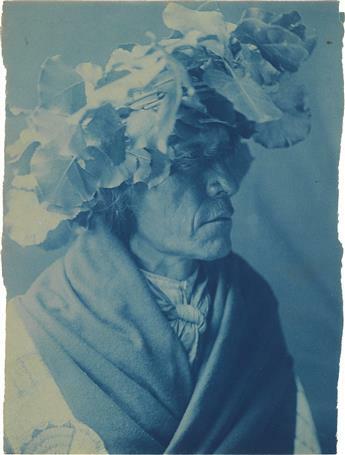 EDWARD S. CURTIS (1868-1952) Chijako, Pima. 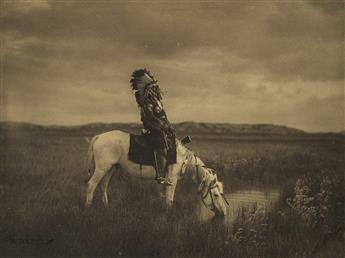 EDWARD S. CURTIS (1868-1952) Mishongnovi.